“This Easter The World Federation will be hosting a Couples Retreat course. Due to the outstanding feedback from past participants, the course is now running for the fourth year. 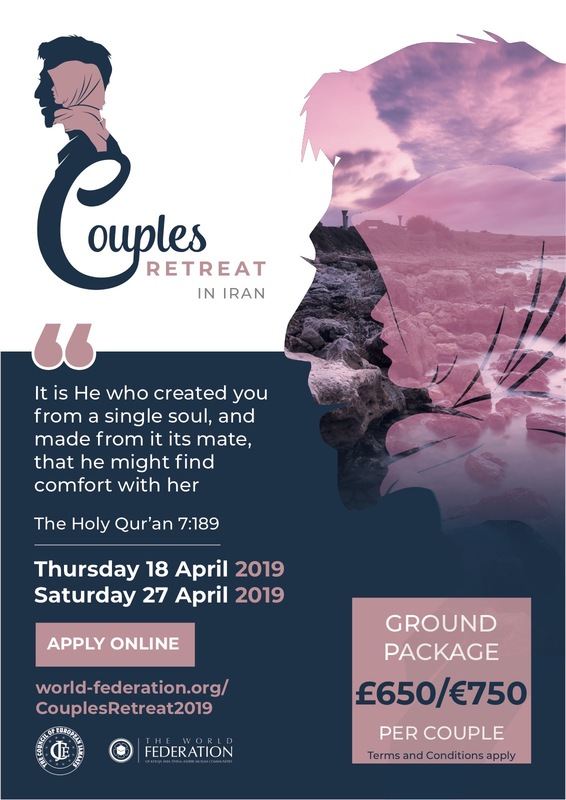 The Couples Retreat will be held in Iran from 18th to 27th April. 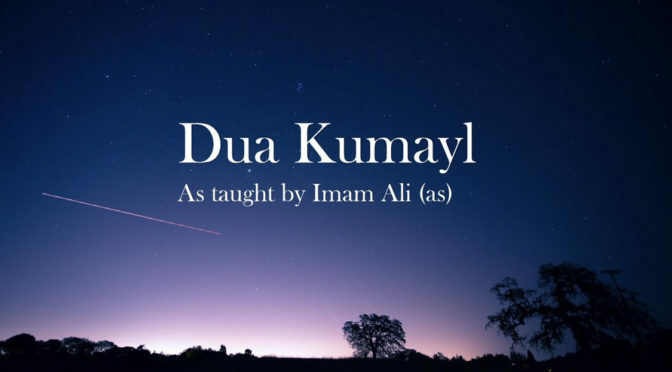 It is the ideal way to reconnect with your spouse and supercharge your marriage with a deeper understanding of Islam, whether you are newly married or married for more than 20 years. 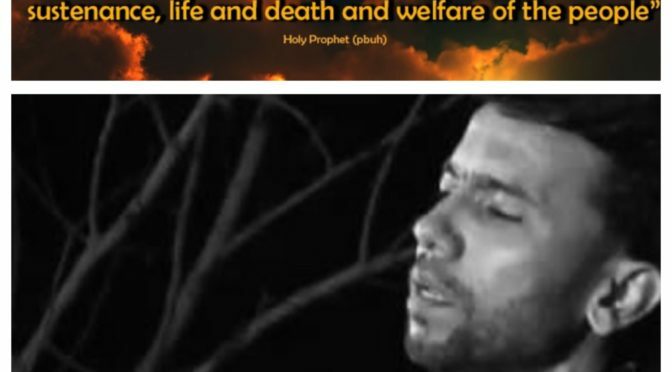 During the retreat, you will take part in workshops, meet with learned scholars and also take time out to visit famous cities and perform ziyarat. The course is heavily subsided and is excellent value for money – the ground package is only £650 per couple. The deadline to apply is 4th February 2019.